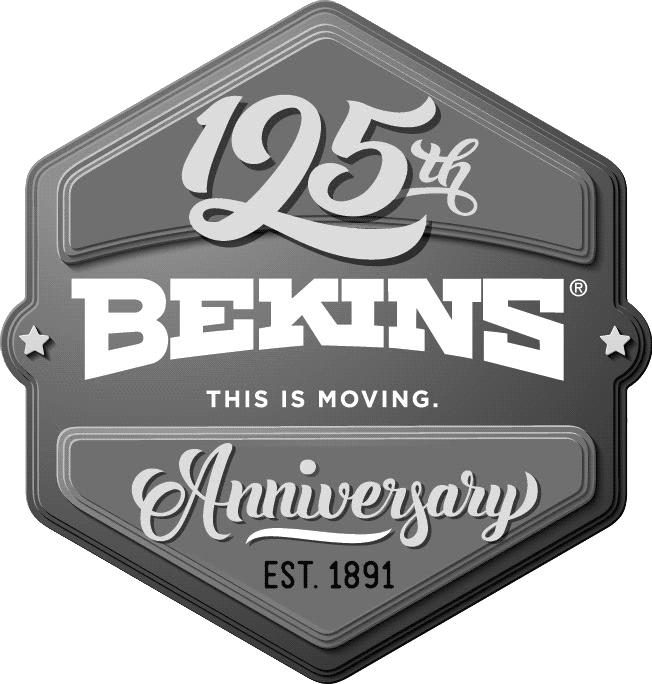 Here at Bekins, we know that you have many choices for storage. However, we believe that the best, most practical, and usually most affordable option is to move AND store with us. A major reason to store with us instead of say, a self storage place, is that our liability coverage actually extends to cover your goods while they are in our care. 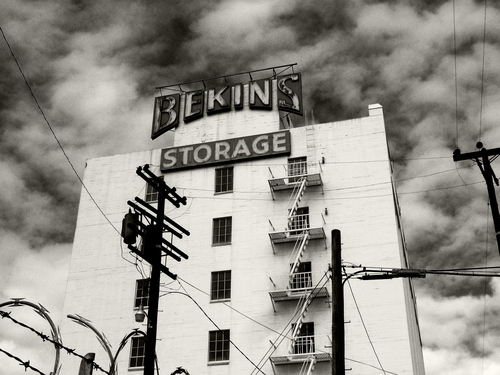 If we just move you to a self storage, our liability obviously stops as we no longer have custody of your goods. Our office and storage warehouse is a secure, clean, state of the art building with 50 foot high ceilings and polished concrete floors. 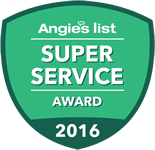 Our building not only houses customer storage but also new products for many well-known retailers that we perform white-glove delivery services for around the state and parts of Texas. Our warehouse is so busy that we must be staffed day and night, six days per week. Our expert warehouse management team works tirelessly to safely handle and put away securely everything that arrives on our dock, whether it’s a moving customer’s household storage or a brand new living room set from Nieman Marcus online. Our warehouse staff and facility will expertly handle anything that comes in for storage.